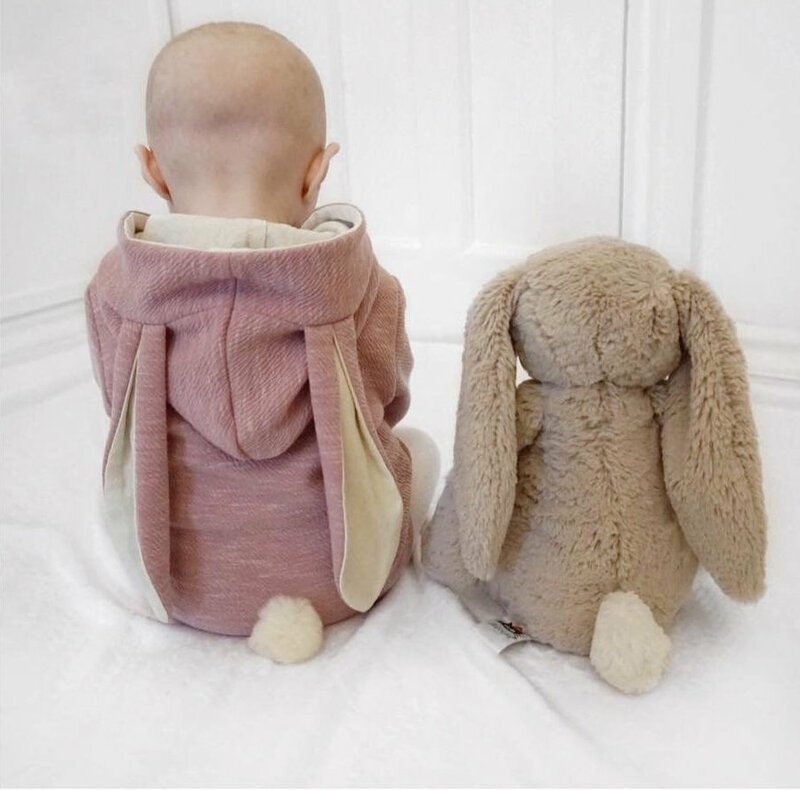 Easter is a great time to be expecting. 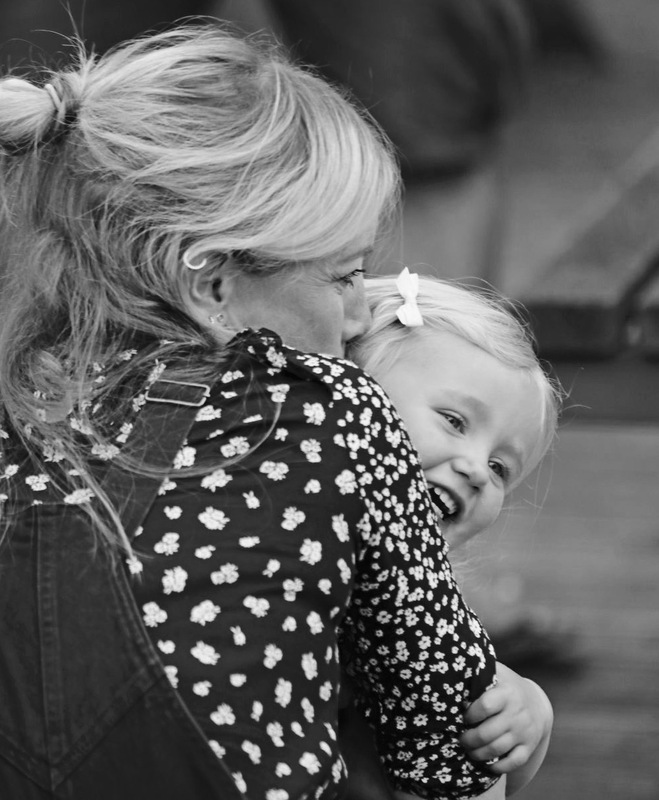 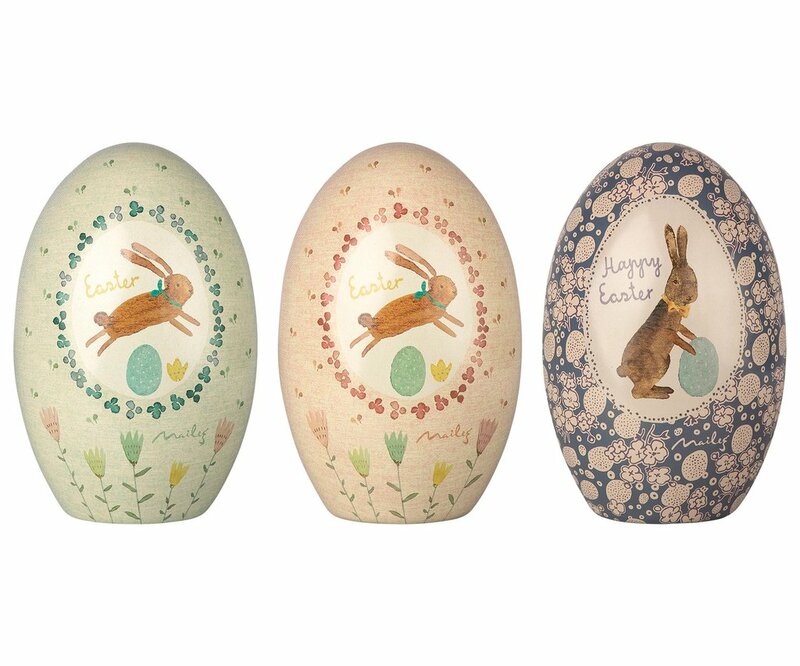 The days are brighter, ideally your partner will get extra long paternity leave with the holiday’s, breastfeeding is a great excuse to eat loads of chocolate and above all else, there’s an abundance of super sweet Easter inspired baby buys for your little ones. 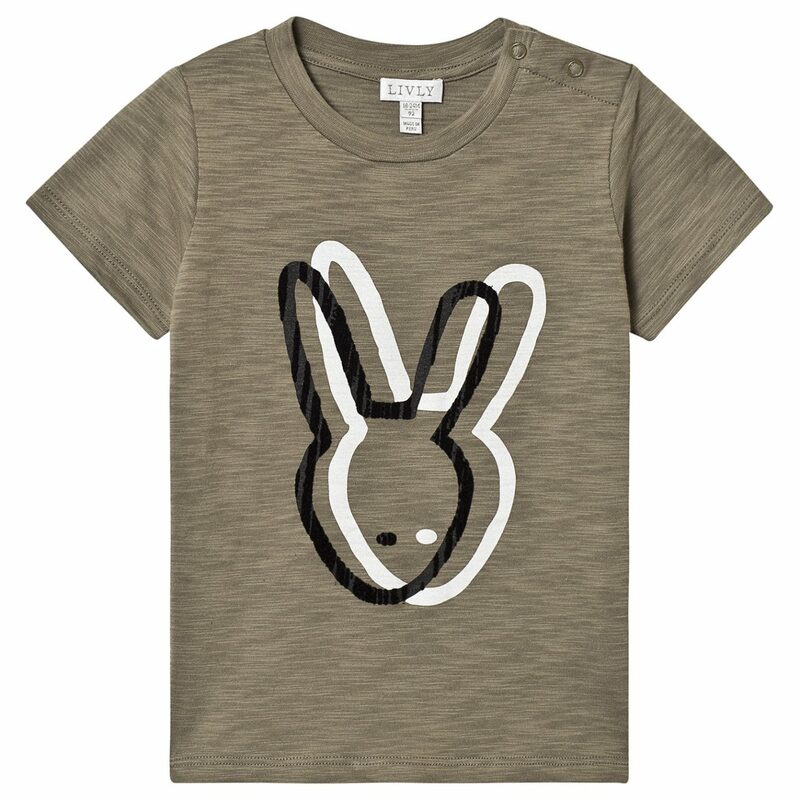 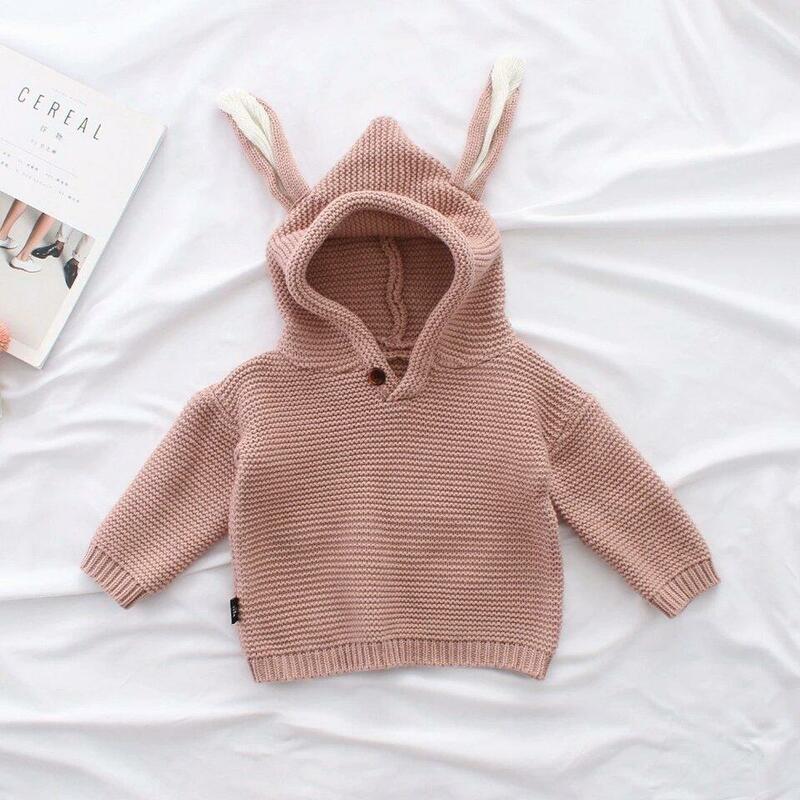 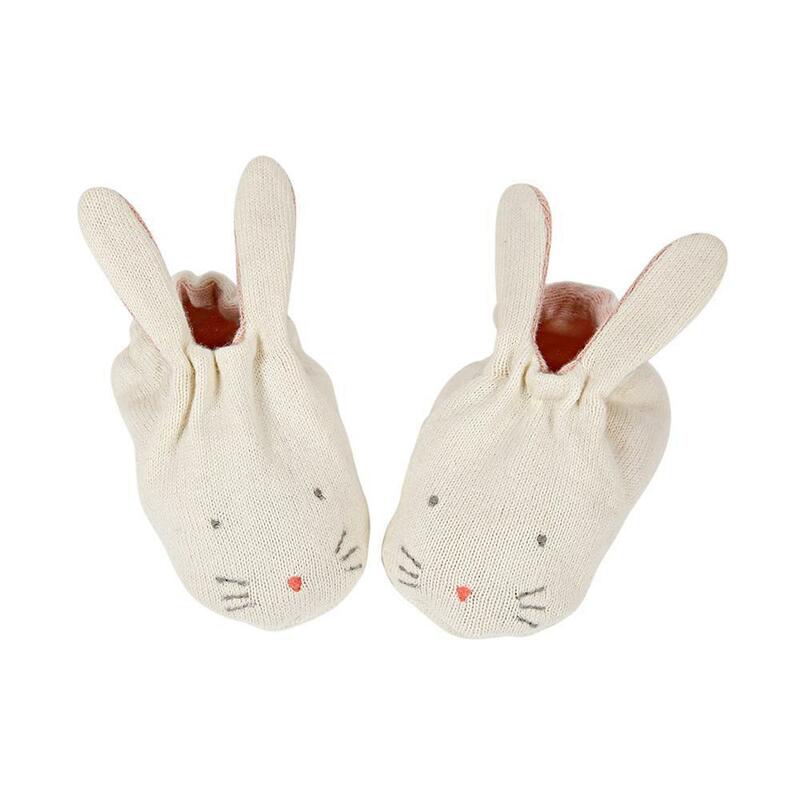 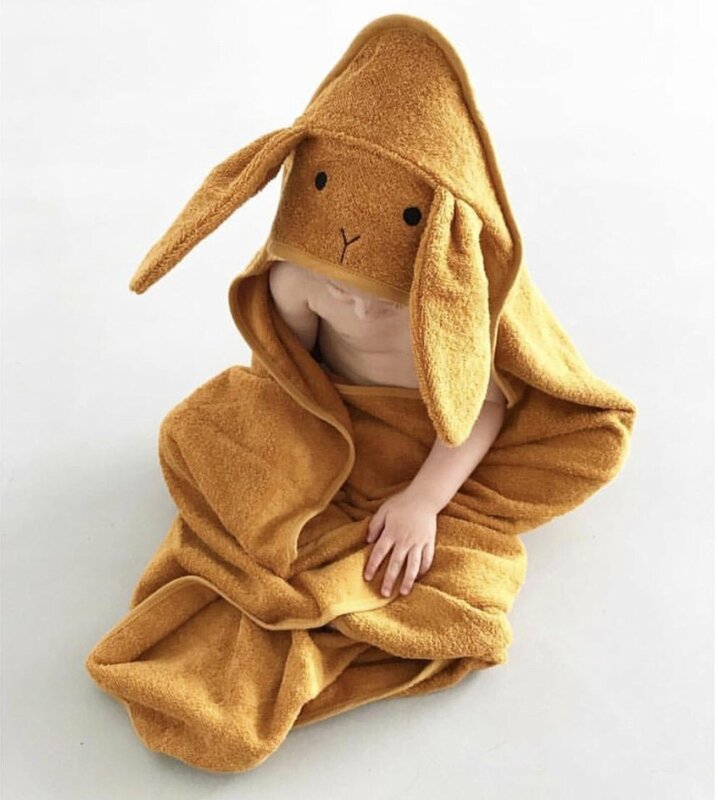 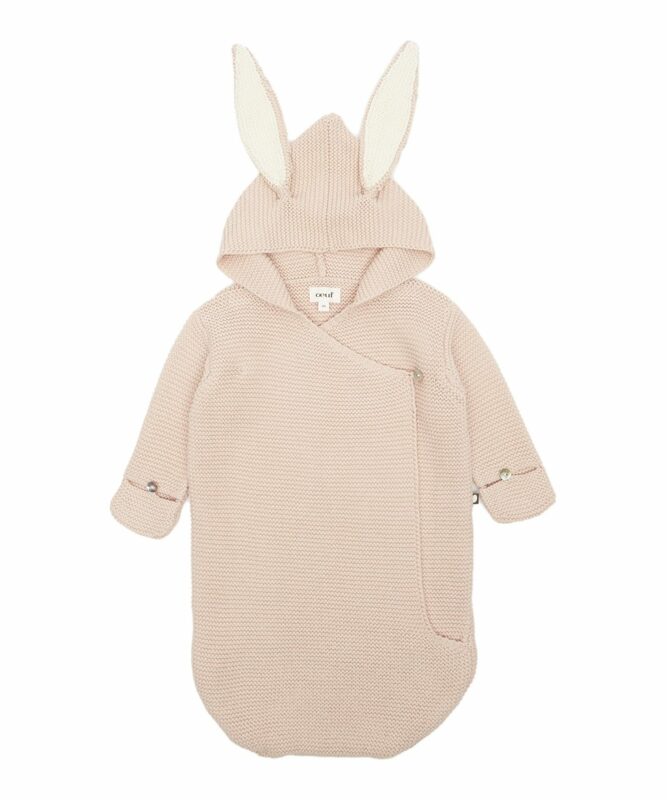 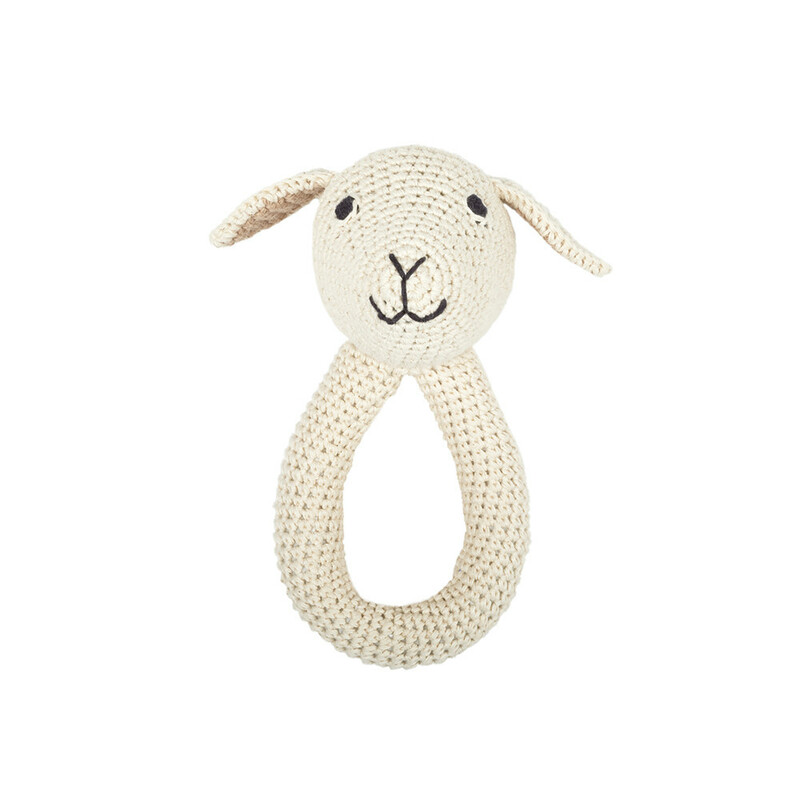 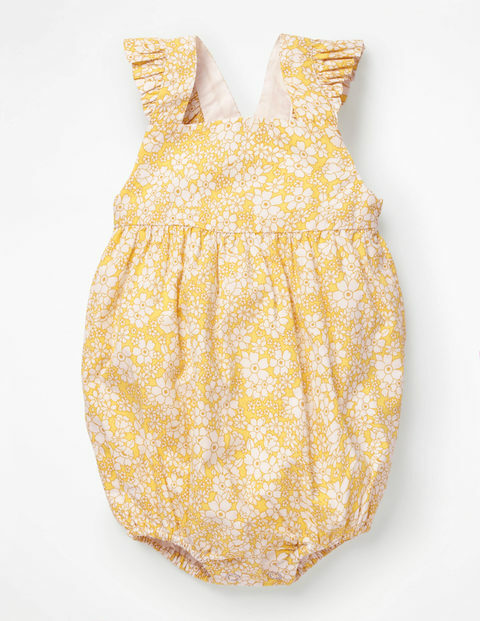 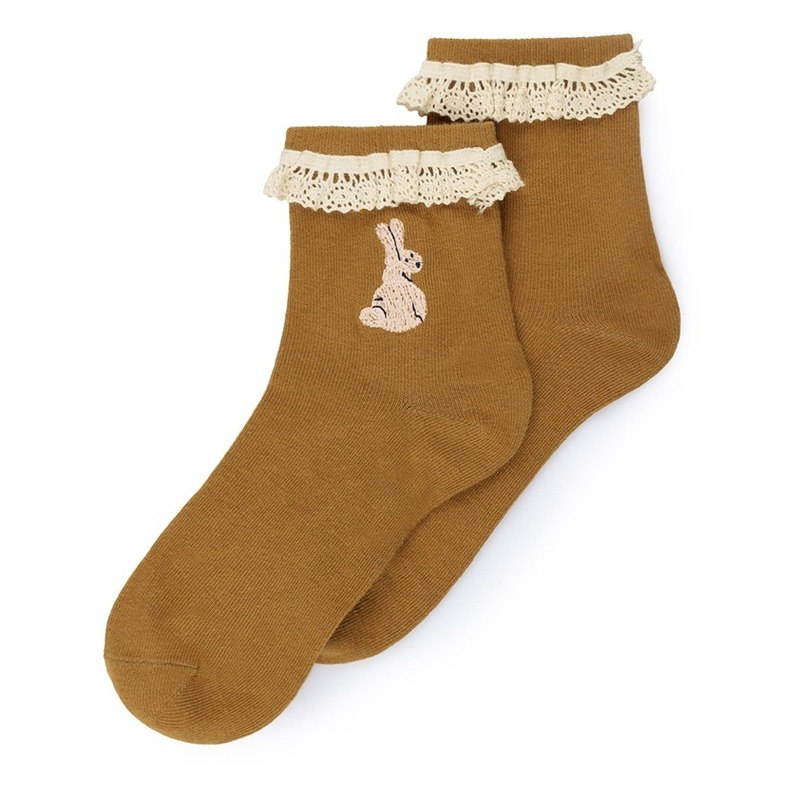 From bunnies to blooms, lambs to little chicks, there are sooo many cute pieces to buy either for your baby, or if you know someone who is expecting, it could be nice to buy an Easter inspired new baby gift. 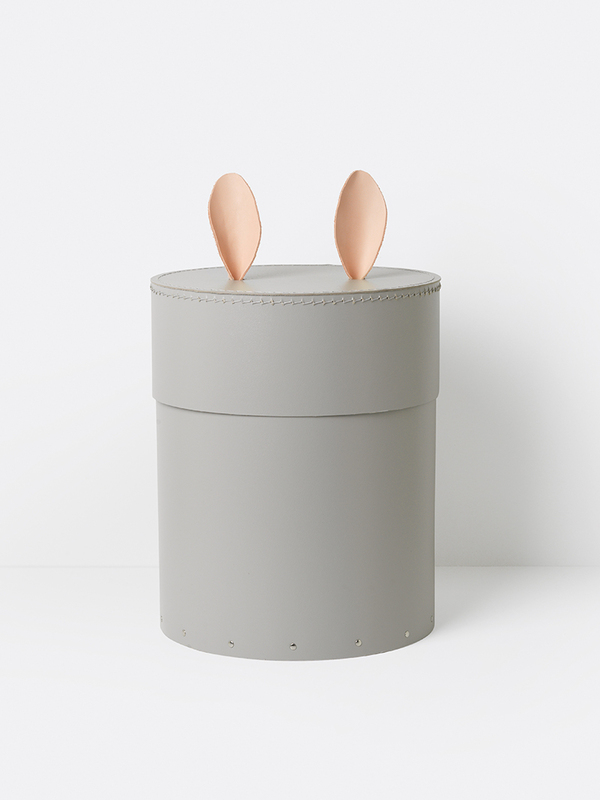 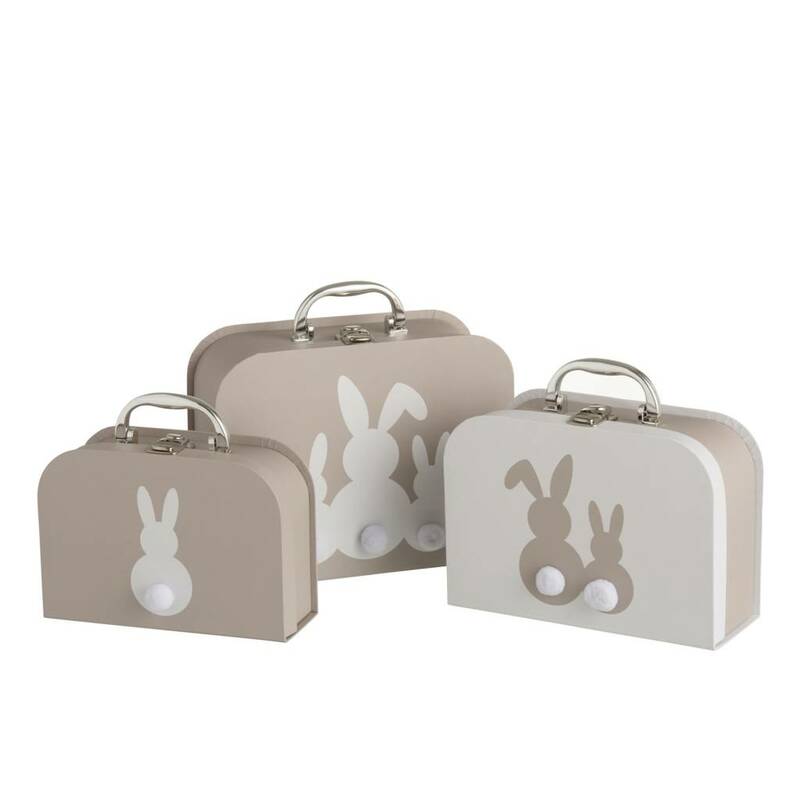 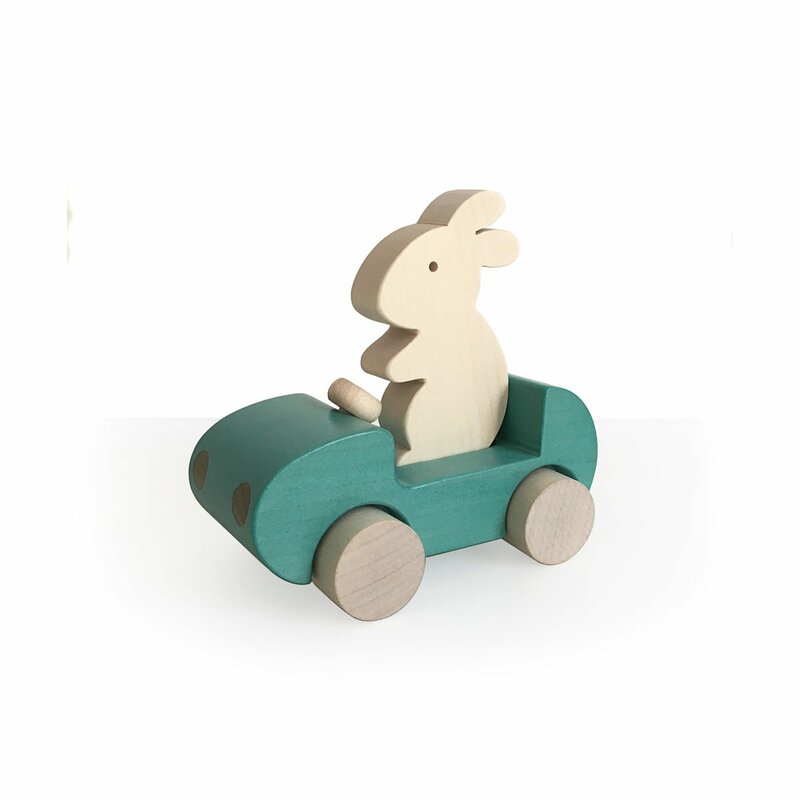 There are lots of gender neutral pieces suitable for a nursery too, I love the bunny ear storage box below from Ferm Living at Scandiborn and the bunny cases would make a pretty storage solution for any baby’s room. 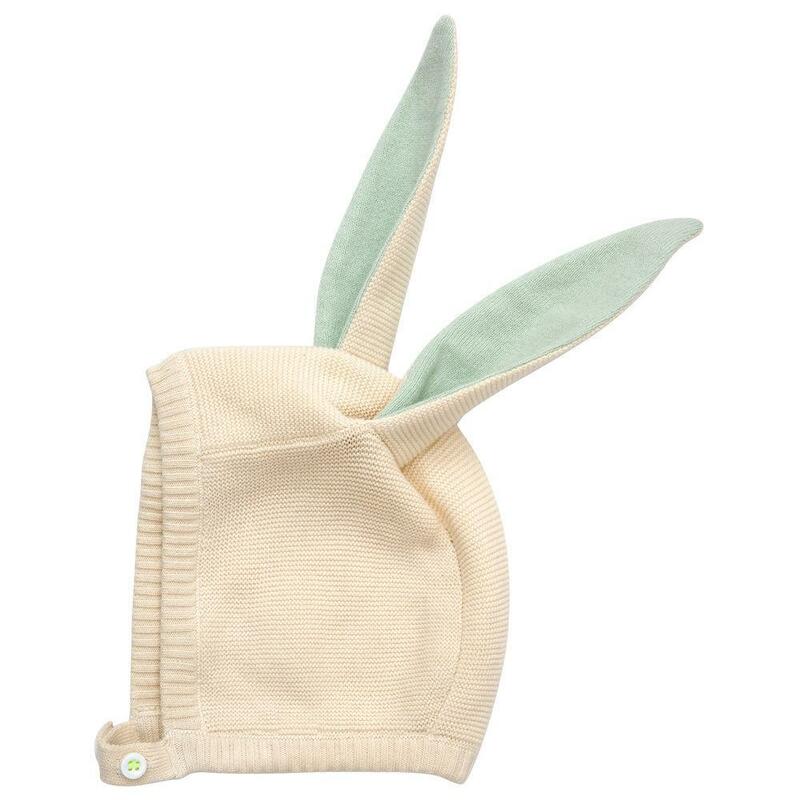 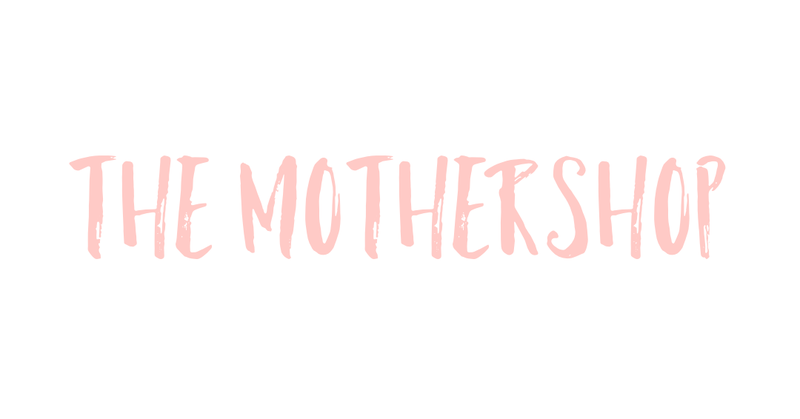 Have a look below for The Mothershop’s best baby buys this Easter… Simply click on the product link to take you straight to buy.